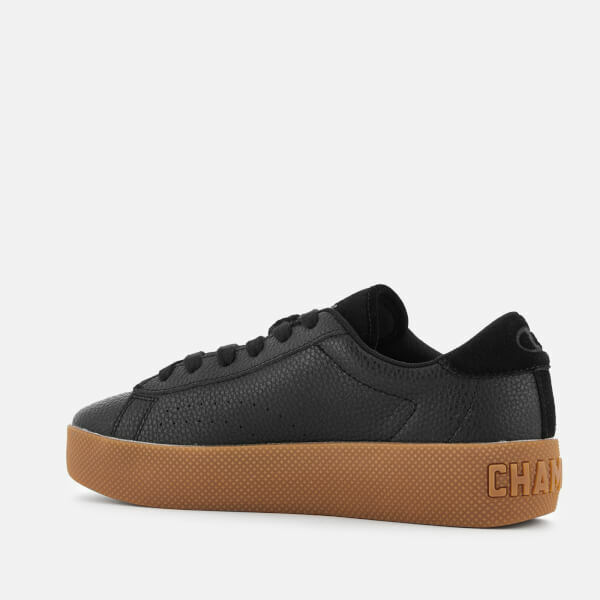 Black platform trainers from Champion with a feminine silhouette. 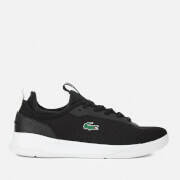 The ‘Era’ sneakers are designed with black grain leather uppers and an elevated, textured gum rubber sole with embossed Champion branding on the heel. 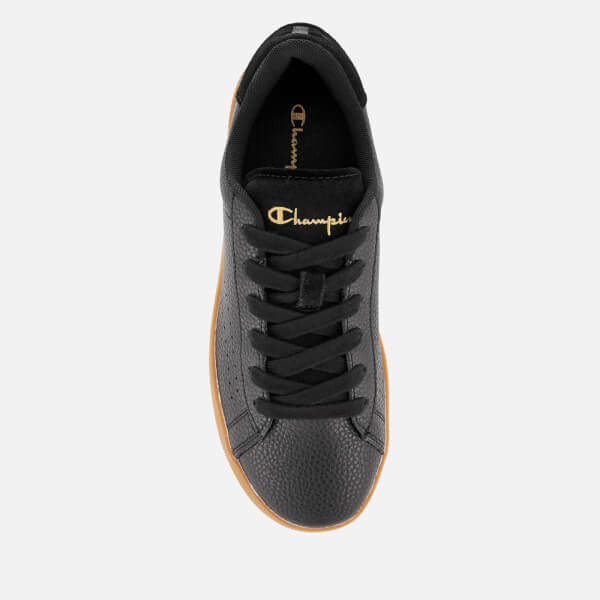 The low top trainers have perforated details around the toe and gold foil ‘Era’ detail on the outer sides. Finished with gold-tone logo embroidery on the tongue, tonal suede on the heel with a signature debossed ‘C’ logo and textured tread for added grip.